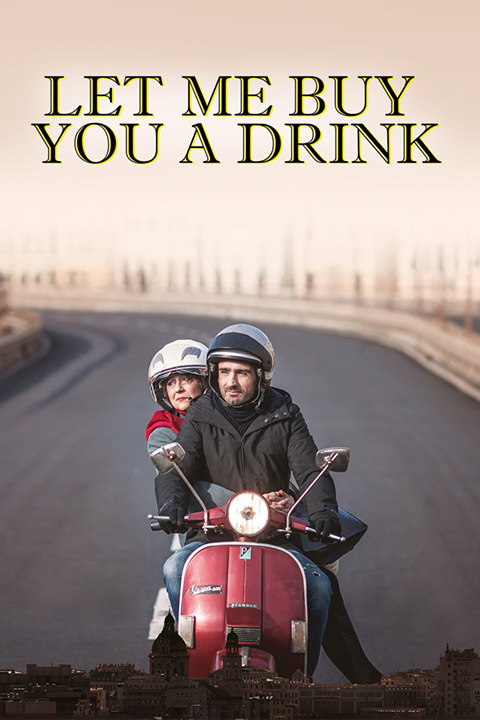 Let Me Buy You a Drink – Adler & Associates Entertainment, Inc.
Christian, an Italian man living in London, finds himself stuck. At age 35 he’s unemployed, his girlfriend has kicked him out and his ambition to be a champion MMA fighter has hit a dead end. With nowhere left to go, Christian returns to his native Genoa where he must reinvent himself, reconcile with his family and face critical decisions over the life or death of an old friend.